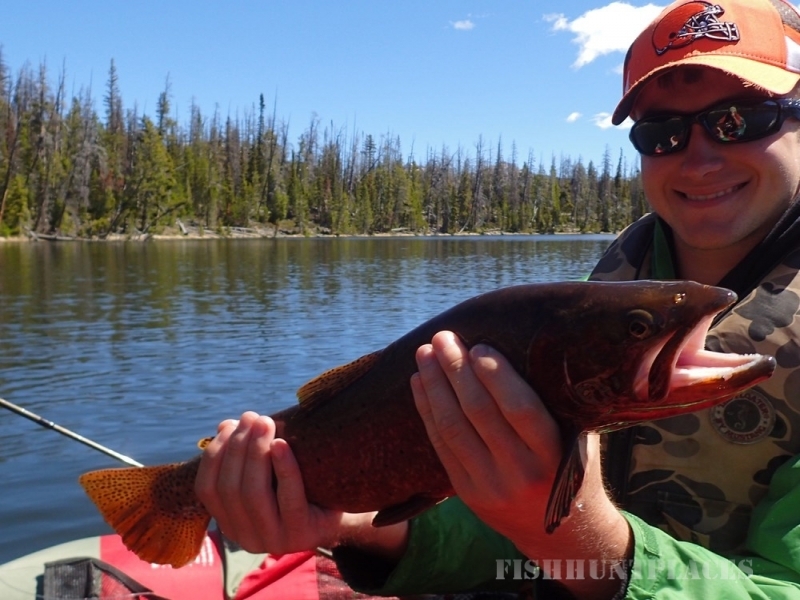 The Best Fly Fishing Guides in Wyoming! Zach was raised in suburban Dallas, Texas. 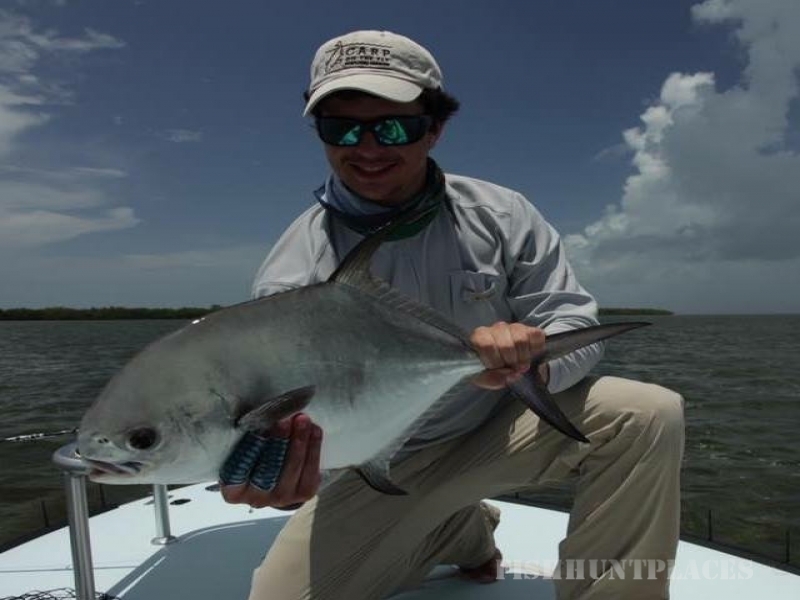 Having first touched a fishing rod at about 7 years old, the passion started, but very subtly at first. When going out to the ranch to fish with crickets, he always lost his sense of time and worry. Slowly, but surely it caught on. 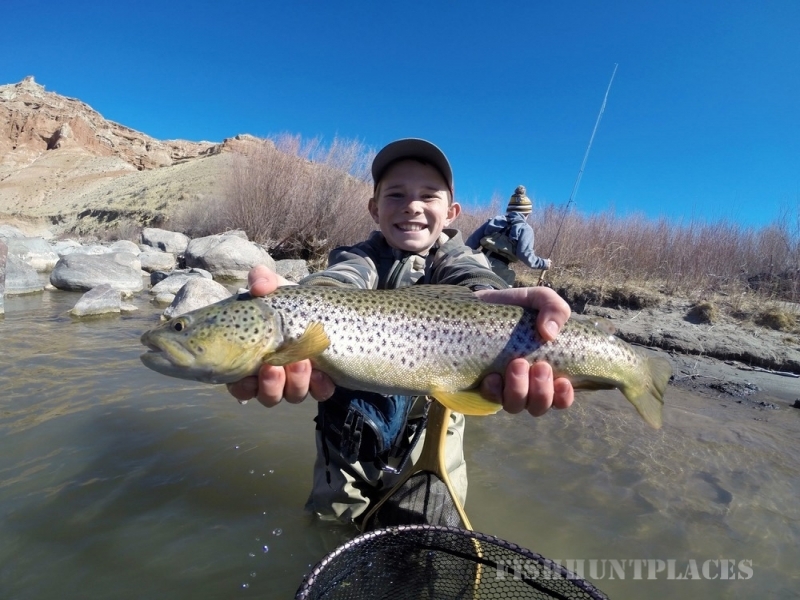 When Zach went to a wilderness program in Utah at 14 years old, a guide showed him how to cast a fly rod. It was that singular moment that he knew it was going to be his life, and the only thing he was worried about were his rod, arm, and fly. From then on, he'll be obsessed, seeking adventure, learning opportunities, experience, and most important of all... Fish.